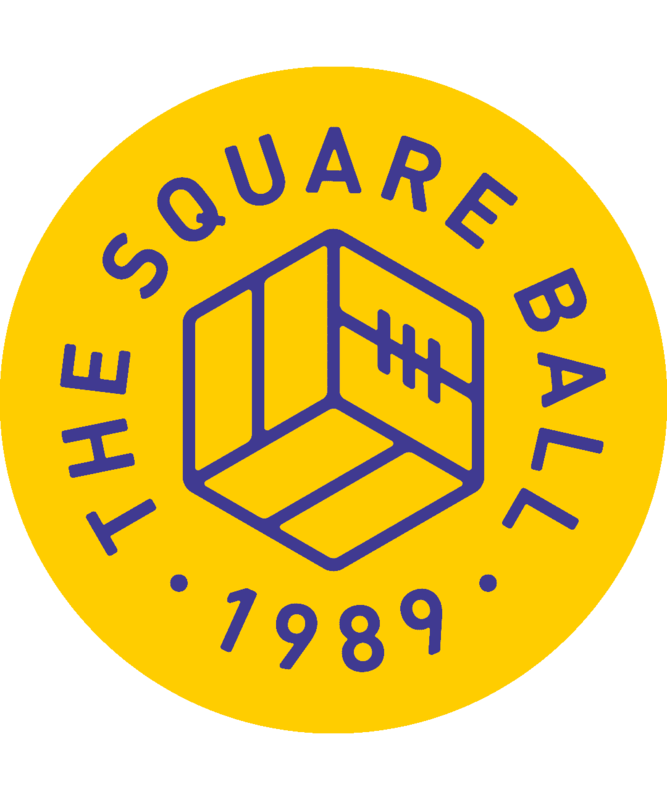 Subscribe now to receive all 10 printed copies of The Square Ball for the 2018-19 season. It’s £68 per season and the price includes delivery. We realise this is a high price, but it’s dictated by shipping costs — it’s expensive to post overseas! Don’t forget that it’s cheaper to buy a digital subscription and read the magazine online. 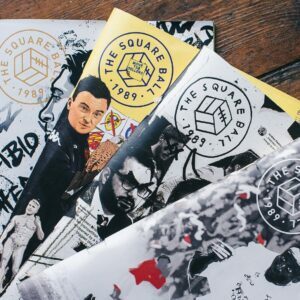 I'm in the UK or Europe — can I buy the magazine? 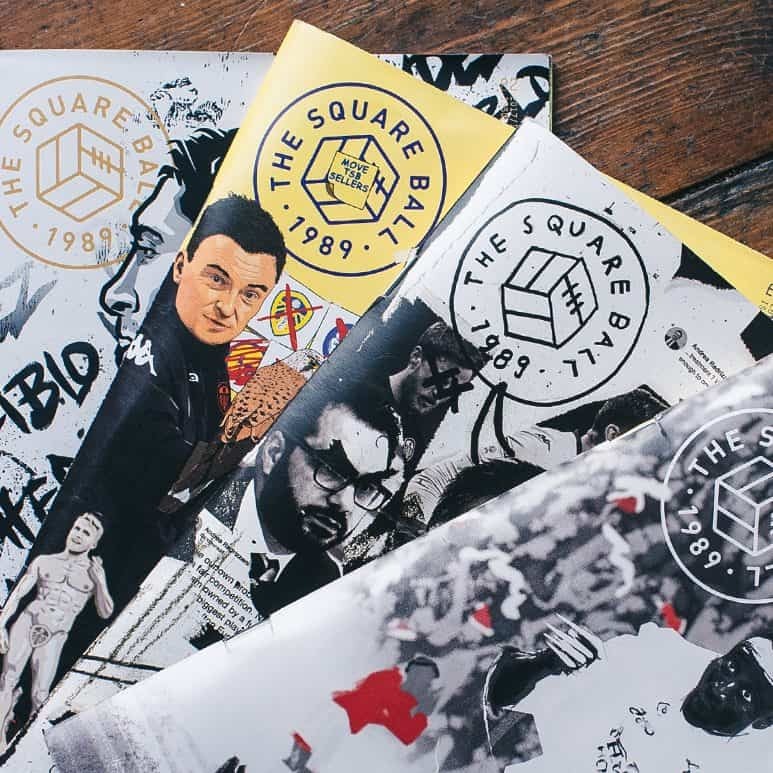 You need either our UK subscription or our European subscription. In the meantime, do feel free to drop us an email and we’ll try to accommodate you.